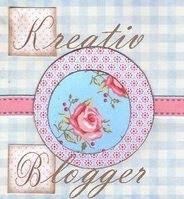 Its incredible what has been happening in the last few weeks since I started blogging!! My exposure to food, baking in particular, has been mind boggling. I have been cooking and baking since quite some time, but have learnt so much only in the last few weeks. Howzatt!! I had earlier thought of my obsession with food as insane and abnormal. I am so so happy to discover that I am perfectly sane and normal:-))) There are so many folks out there who obsess with food as much or more than I do.Yaayyy!! I have been interacting with so many foodies who are so willing to share recipes, tips and techniques, filling such a huge void I had had all these years in this area. Thanks guys for being such a supportive community!! 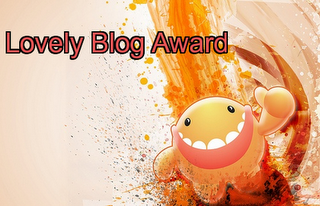 Am thrilled at the thought of like minded folks being just a click away! Isn't that great!! May the foodie bloggers tribe increase! 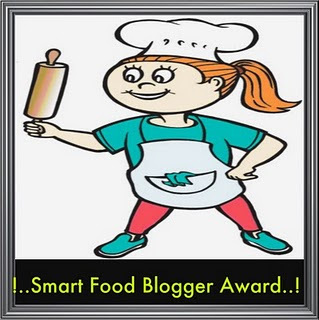 Now coming to my fellow blogger and friend Madhuri Kumar of Cook - Curry Nook. It has been wonderful knowing her and having her as a friend and a foodie friend at that!! And we live in the same city and within reasonable driving distance(read within distance of delivering food, desserts. Wink:-)) She is the one who also gave me my first ever award which coincidentally arrived when my blog turned a month old. Thanks a ton Madhuri for the award as well as being such a pal. She has agreed to write the first guest post on my blog. Thanks again!! Watch this space for the delicious post from Madhuri!! Tic-Tac-Toe, Tic-Tac-Toe, Which one, which one do I do?? Dosa-Chutney / Dosa-Potato Palya / Dosa -Chutney Pudi ...I lazily contemplate on a Sunday morning. The usual power cut takes chutney out of question. Ravenous hubby and kids can't wait till I make the Potato Palya. And I don't get much satisfaction out of eating dosa with Chutney pudi. Instant Nimbe Hannina Gojju comes to my rescue on such days. 'Gojju' generally refers to a hot-sweet and sour sauce, sometimes plain and sometimes made with a fruit or vegetable added to it for an unique flavor. 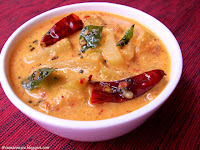 The very popular ones in this category are Pineapple gojju, Mango gojju and Hagalkayi(Bitter gourd)Gojju. These generally need more in terms of ingredients, time and effort, but definitely worth putting in all three. 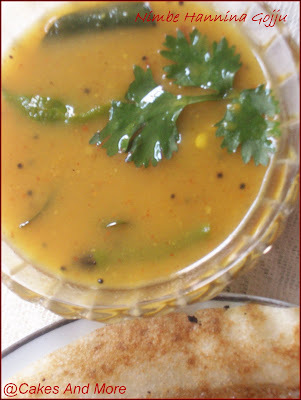 But on lazy or rush days, this super quick, tangy and tasty sauce goes really well with hot crisp dosas (also with Rawa Upma made without onions, a must, must try combo) making it a satisfying and filling meal with hardly any effort at all. My Rainbow Cake was indeed a pleasure to look at. It was also oh -so-delicious!! 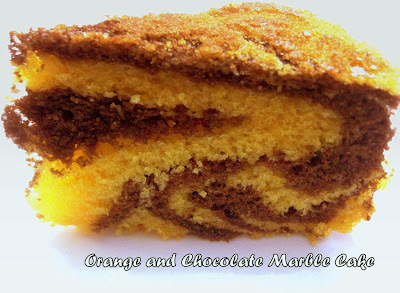 Moist and light...just the kind of cake you would want to eat as is on a picnic or send as a snack-box treat for your child. And quick and easy enough to make on the spur of the moment and take it for your ever- ready-to-be-your guinea-pig-cousins that evening. The taste of Farida's cake still lingering on my tongue, I had been wanting to bake the cake again. My cousin had just landed a terrific job in her campus interview and I had been wanting to bake a cake for her. The opportunity came when I had to take my son for a show that evening, very close to my cousin's place. Perfect. Chocolate, men, coffee - some things are better rich. ~Author Unknown. 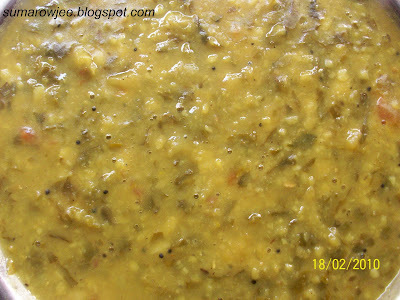 Coming to Muddipalya, it is a very common everyday dish in the Brahmin community. The basic ingredients here are Toor Dal and greens. You could dish up lots of varieties with the same basic ingredients. Let me save these for my later posts:-)). In this case, green chillies, crushed pepper, jeera, hing, tomato and lemon go with the lentils and greens, and there you are. Goes very well with hot rice and the quintessential spoon of ghee. 9 comments: Labels: Awards, awards. Am so happy ! I baked my first RAINBOW CAKE successfully!! Truly a kid's delight, worth the effort to see the smile and amazement on the little ones' faces. Kids thoroughly enjoyed the delicious cake. Thanks for sharing the recipe Farida! 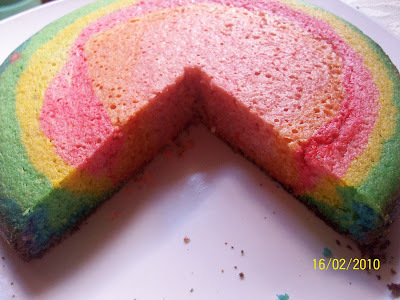 Ever since I saw Farida's gorgeous and famous Zebra cake, I had wanted to try if I could make a Rainbow Cake along the same idea. And I did!! 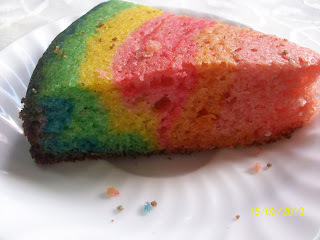 I Googled for Rainbow cake and found some cakes.The itch to bake this cake was getting too intense and I had to scratch it today. I have used Farida's recipe from here. I have made a few modifications as I did not need to use the cocoa powder. Thank God we live in Bangalore!! This is a frequent thought that crosses my mind when summer starts setting in. Over the years, I have grown accustomed to the luxury of the pleasant weather of this city. And to think, I was born and also lived a good part of my life in the hot climate of North Karnataka!! I prefer winter anytime even if it means piles of blankets to be laundered, folded and put away every morning. But looking at the brighter side of summer, I feel less guilty about waking up the kids for school. 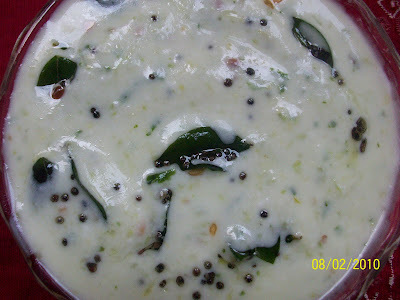 My dosa batter gets fermented quickly ; curd sets easily - I don't have to buy fat laden curd. I am sure a lot of Bangaloreans would rejoice summer just for the last 2 reasons. With the temperature soaring, just the thought of something cool to drink is so comforting, even if it is the elixir of life, water. 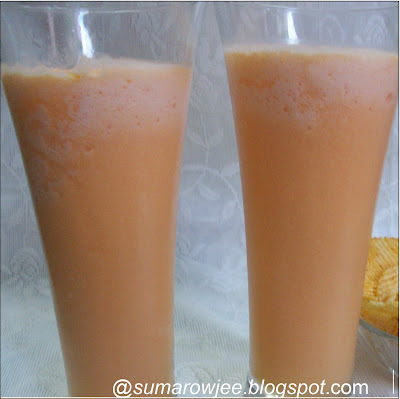 Think cool drinks, and this Orange Soda is invariably on my list. So delicious, yet so simple and easy to make. Stock up on Fanta and Vanilla ice-cream and you can make this in a flash. You are sure to enjoy this and so will your guests. All those years ago, my idea of eating out was a meal of North Indian or Chinese or Andhra food. I was not much of an experimental cook. My cooking was limited to regular sambar, rasam, idli, dosa, chapati, dal and the occasional sweets. And then suddenly we saw something called as a Salad Bar. A salad bar?? Visions of tomato, cucumber, lettuce, salt and pepper floated into my mind. I had almost instantly dismissed it as something very boring meant only for the very boring and health-conscious fitness freaks. Why on earth would someone want to pay and eat salads of all things?? Hubby being the more adventurous eater of us, insisted that we try out something at Namdhari's Salad Bar. One of my earliest memories of my visit to this place is eating this absolutely delicious Penne Pasta Salad. Creamy, chilled and yummy. I started to see the Salad Bar with more respect. During our later visits, we found that the place also serves some great sandwiches as well. 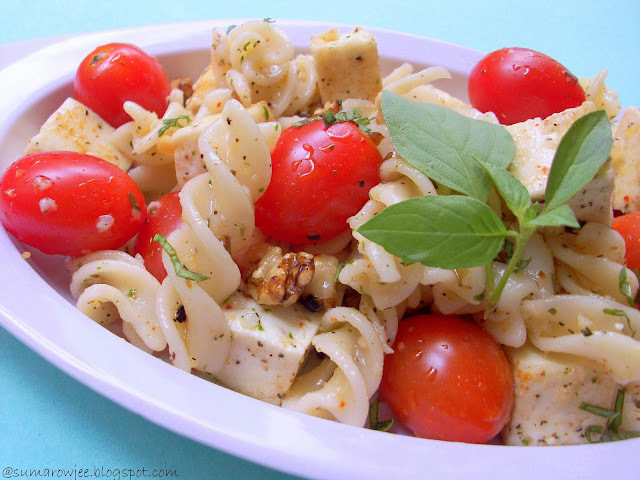 The pasta salad went on my favorites list. Later on, I tried preparing a similar version and came out with this version. This very easy- to- put- together-salad when served with Garlic Bread makes a perfect lunch on a hot summer afternoon. Tiny darts of fire in my mouth....but I don't want to douse it. I am enjoying this ...thoroughly... simple pleasures can't get better than this I think. 'Swargakke Mooru Battu' ( 'Just 3 fingers away from heaven' in Kannada) Hmmm... Guess what I am eating?? 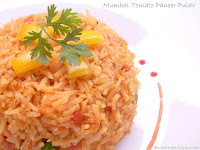 One of my all time favorites, the spicy, spicy, spicy Menasinakayi Raitha with hot rice. There are so many days when I feel like eating a simple, satisfying meal of rice at home and yet not go the whole hog and cook a full fledged meal. The rice cooks in the pressure cooker while I make this raitha. The entire family participates. Me by hogging it with rice like there is no tomorrow, my kids and hubby by gaping at me, punctuating the meal with 'Stop it, don't eat it anymore'. My kids and hubby don't venture to eat this and prefer the less spicy MTR Puliogare Mix with rice to this one. Just me - the brave-heart, gets to eat the whole thing - without any competition. Of course I make more so that I can eat it the next day again. With Chapatis.. Cooking something special at home is a challenge for the occasional cook who does not stock up on 'special' ingredients. Or when you are not likely to be using these ingredients on a regular basis. With microwaves and OTGs not being part of every average Indian home, its more of a challenge. And power cuts are a fact of life here. Cake, whipped cream, ganache are some of the things which come to my mind the moment I think of dessert. 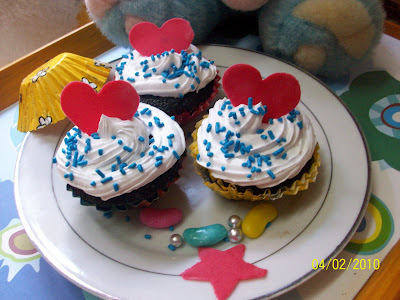 Today however, I wanted to try something which does not require a cake for the base, nor whipped cream. I wanted to make something that would be easy for a novice, yet pleasing to the palate. Nothing that would need a lot of practice or skill. Nothing fancy really, just a sweet and tasty ending to a meal. And of course, something which can be put together at leisure and refrigerated to be consumed later. 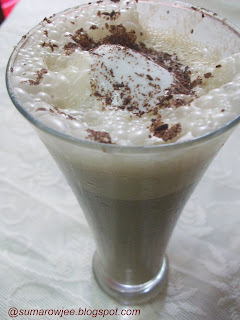 This post is for my colleagues at office, who would like to try their hand at making a simple dessert. This is a dessert with layers of moist egg less chocolate pancake in between layers of coffee custard, with some nuts thrown in between. 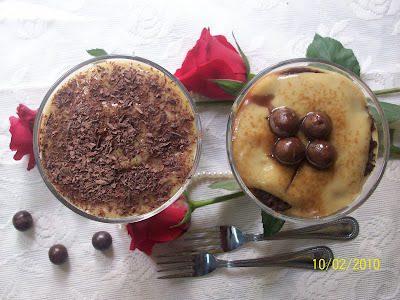 Hope you try this out and surprise your hubbies on Valentine's Day with Easy Choco-Mocha Pancake Trifle. 'You don't have to cook fancy or complicated masterpieces - just good food from fresh ingredients '- Julia Child. Good food, according to me, is one of the bare necessities of life. Slight exaggeration I agree :-). But hey, foodie or not, we all crave for good, decent, home cooked food. For those of us who do not rejoice in slaving in the kitchen or spending too much time in preparing a meal, quick and easy recipes are so useful to have on hand. My younger sister, who is a doctor by profession, would enjoy a good meal anytime as long as she does not need to slog over it (or prepare it for that matter:-)). Ditto with a lot of busy people I know. For the love of food and promoting the idea and joy of cooking, I would like to dedicate this section to my sisters, both busy professionals(but having foodie hubbies and kids) and to my teen aged nieces Divya and Deepti who are budding foodies. 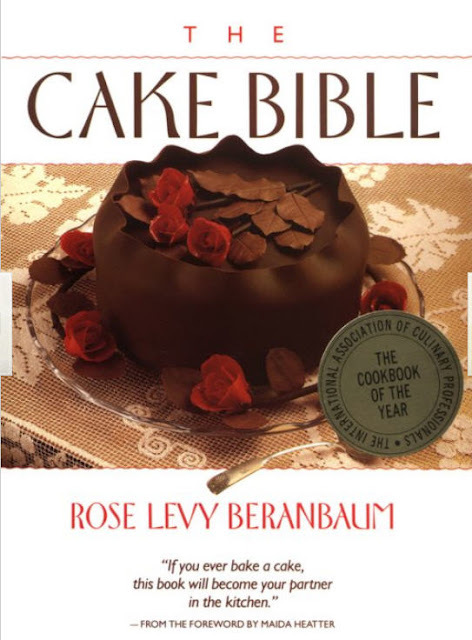 Hope you find the recipes useful and handy. Wish you a delightful and satisfying journey on the road to creating simple gastronomic delights. Lemme end my small speech and lets move on to the recipe I would like to share with you today. As a kid,one of my not-so-awaited days was Ekadashi. The day when no rice would be cooked and we would need to survive on chapatis, upma and the kind. A very sad state for me indeed. Being a true South Indian, it is still very difficult for me to imagine surviving a whole 24 hours without rice. One of the things I would however look forward to was, the 'Toysida Avalakki' (meaning soaked rice flakes in Kannada) which my Mom would eat as she wouldn't eat anything cooked. We would of course eat the chapatis, curry etc and come back to eat this with Mom. A light after meal snack you know. My mother, in anticipation, would have made extra for us, put them in small cups for us to eat. 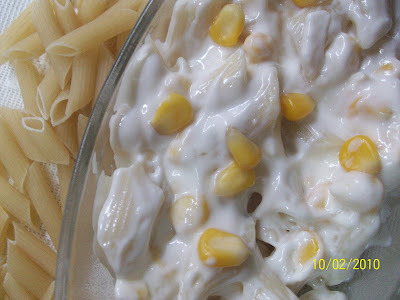 A lazy foodie's delight, it can be put together in 10 minutes flat, with the ingredients available very commonly at home. I usually have a box of grated coconut and a bottle of Lemoneez in my fridge, and of course the rice flakes all the time. 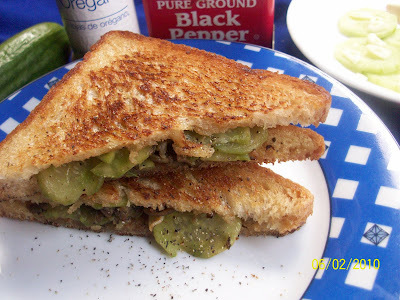 Try this spicy, tongue tickling dish and you are sure to lick your fingers clean, make this again and again. Let me warn you though, this is for those who can take the fire of the green chillies and not for the faint hearted. 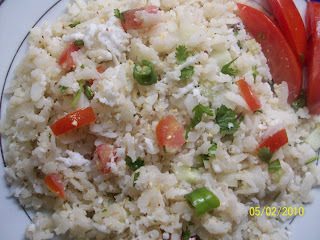 The bite of the chillies and the generous addition of coconut is a must for this dish. It is impossible to ignore the Valentine spirit in the air, with the deluge of romantic billboards, red balloons, glittering diamond heart jewelery and cute cuddly toys all around. Not to mention strawberries and heart shaped cakes spilling all over the websites and food blogs. Brings out the romantic in the most unromantic of us I guess. Being no exception, little red hearts keep popping into my otherwise balanced and focused mind. Er.. think I just heard some 'Beg to differ's' or am I just imagining it?? My kids were complaining that I have not made a cake in a long time. Now, you know that its not entirely true, I have been giving some very brisk business to my neighborhood grocer buying stuff for sponge cakes and desserts I have been making. I have been thinking only cakes and food in the past few days. But from an almost-eight -year-old's perspective, a cake would hardly classify as a cake unless it can be taken to school for short break. Point taken!